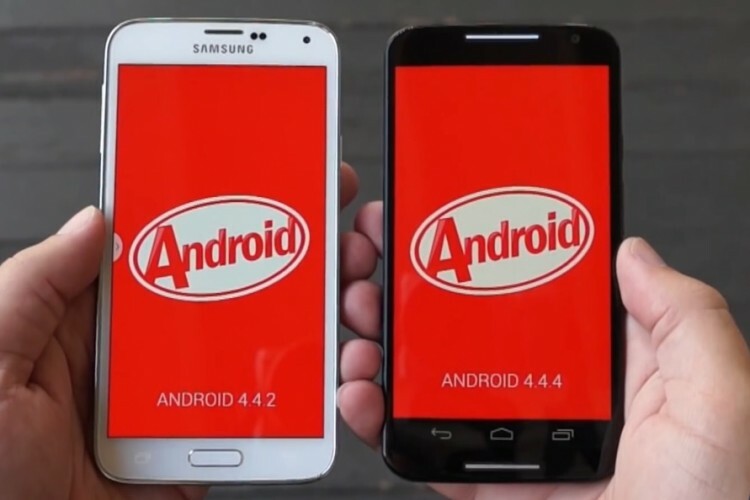 Here is a comparison of Motorola Moto X 2014 model and the Galaxy S5. They are both very similar and very different. Check out the comparison after the break to see which one you should get. The new iPhone from Apple has been much anticipated, and it is finally available for purchase. But should you go for it? Here is a video review of the device that can help you if you have second thoughts. Enjoy the video after the break! 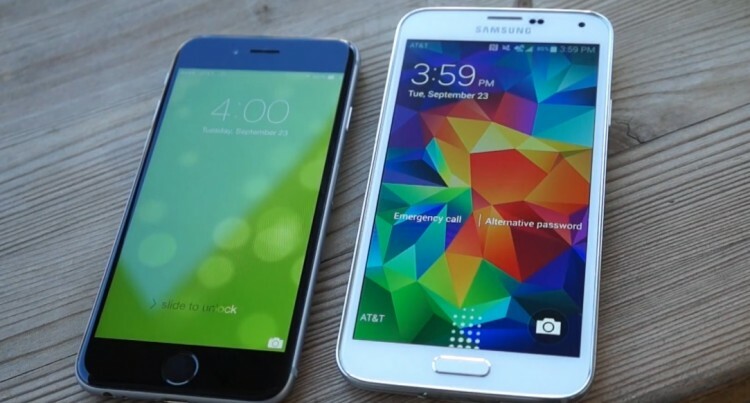 Samsung Galaxy S5 vs. Apple iPhone 6 – Which one should you get? 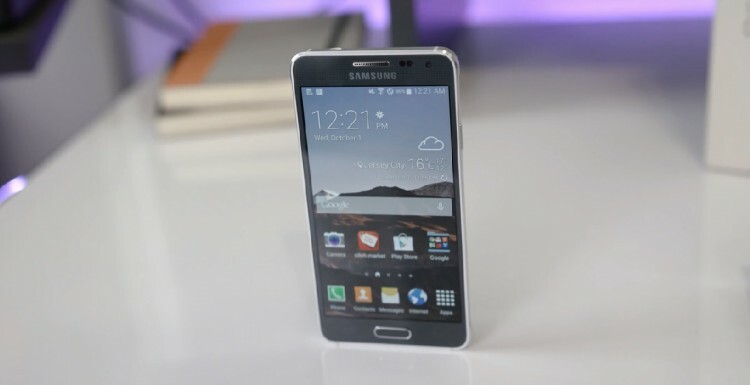 It is time for Apple’s latest smartphone to go against Samsung’s current flagship. 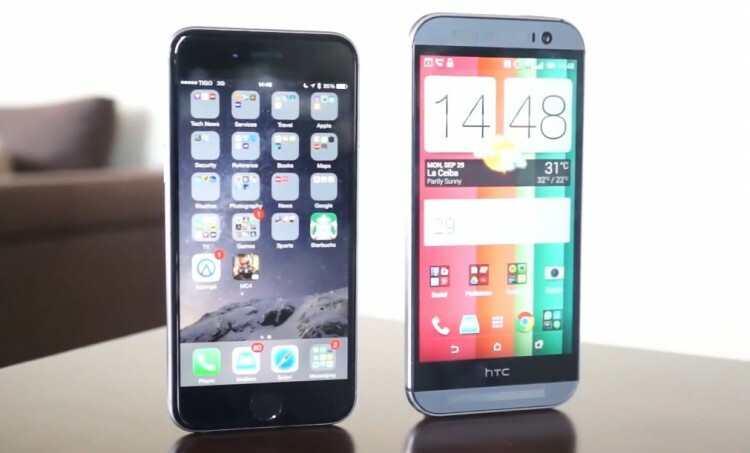 Michael Fisher at PocketNow does an interesting comparison between the two quite different handsets. Enjoy the video after the break! 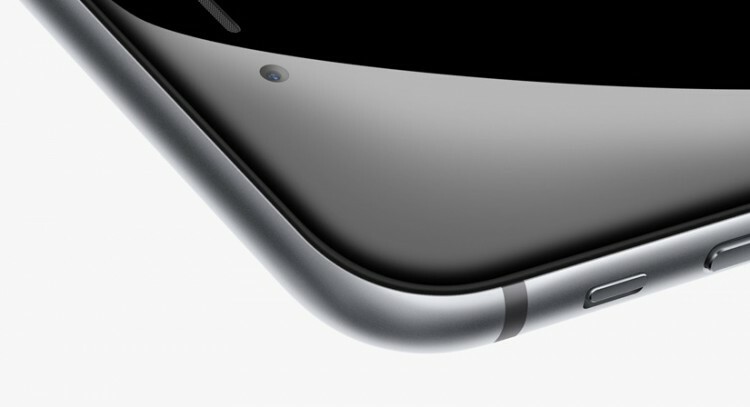 This video views the new iPhone and iOS8 from a slightly different perspective. Michael Fisher from PocketNow is using a Windows Phone device as his daily driver and he is giving his thoughts on his view of the new iPhone. Enjoy the video!